This new year opens with big news ahead. In fact, just after my re-entry in the United States, I will be in Manhattan, New York City with an event of great international relevance. 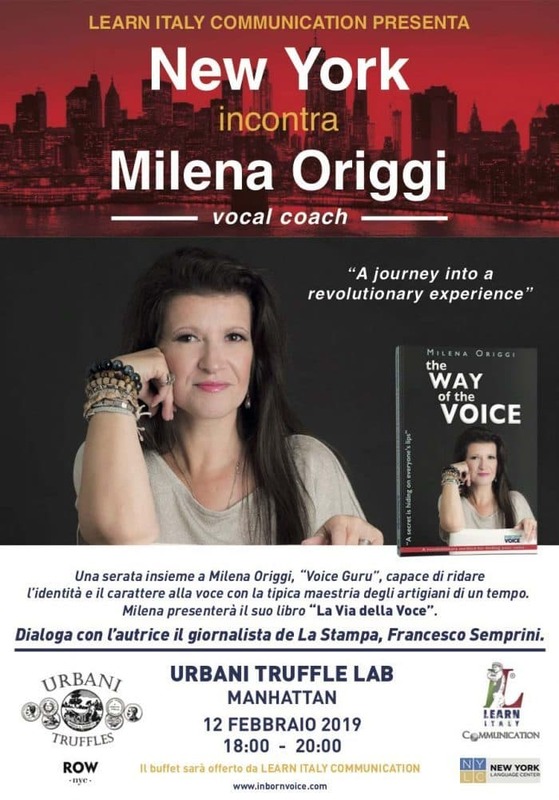 I will be interviewed in a public presentation by La Stampa correspondent Francesco Semprini, in an event that will also bring my Vocal Coaching revolution to New York. 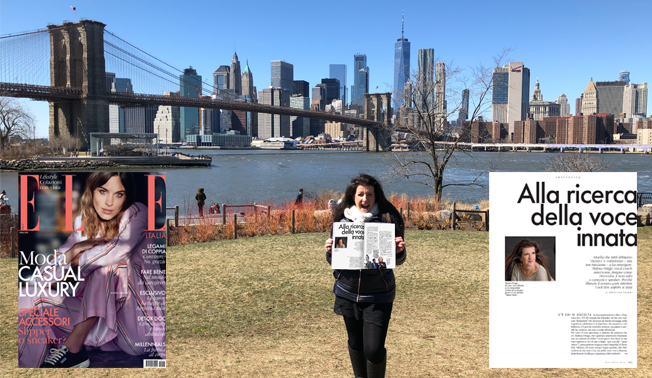 From that date, in fact, I will start with my new studio’s adventure in the Big Apple, the first Italian Vocal Coach to succeed in this great achievement. In addition to Milan, London and Boston, I will also have a studio in Manhattan! The event will take place at the Urbani Truffle Lab, another Italian excellence in the world. If you happen to be in the big apple at that moment, contact me and if possible I’ll send you an invite! 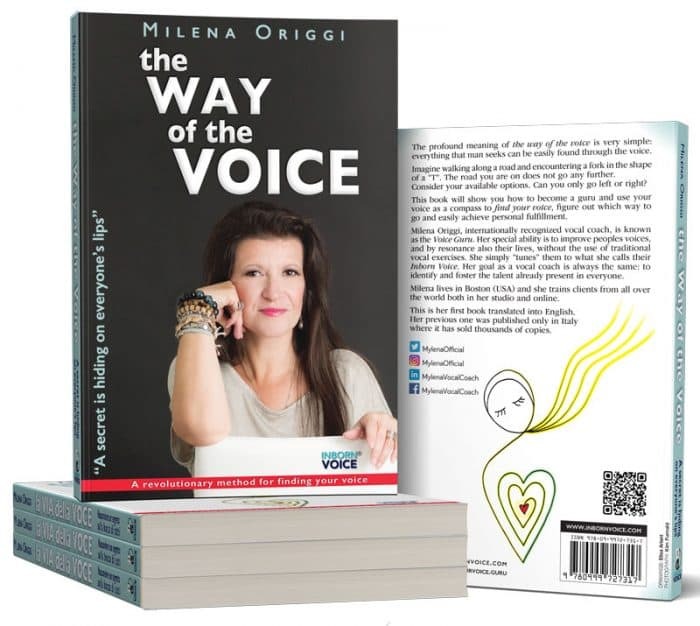 After a long wait and following the many requests coming from my clients and my collaborators, I finally gave birth to my book which tries to explain in simple words and within everyone’s reach, the philosophy behind my teaching method: Inborn Voice. 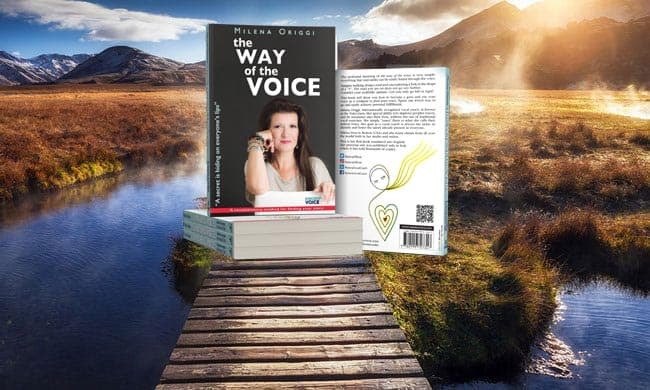 With this book, anyone can taste the enormous complexity that sustains the world of the voice, spoken and sung, and how the ability to harness one’s own voice is the only real secret to personal success and happiness in one’s life. Learning to sing, to speak or to communicate in the right way, without doing any physical or “spiritual” harm, succeeding moreover in making emotions flow from one’s own depth in a natural and spontaneous way, is something extremely difficult and far from the classical or modern vocal teaching, that is, through vocalizations, warbles and the like next to a piano. 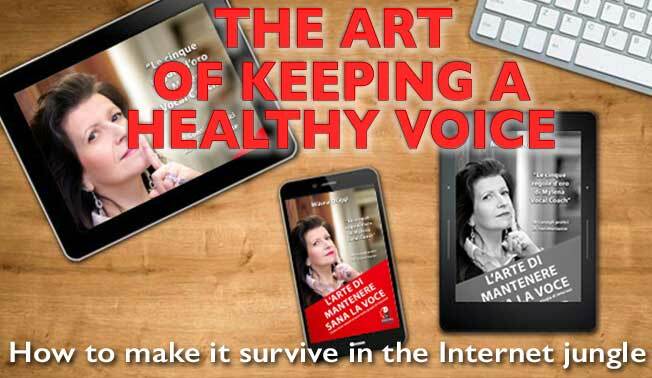 I am confident that you will like the book and help you to glimpse your Inbon Voice! 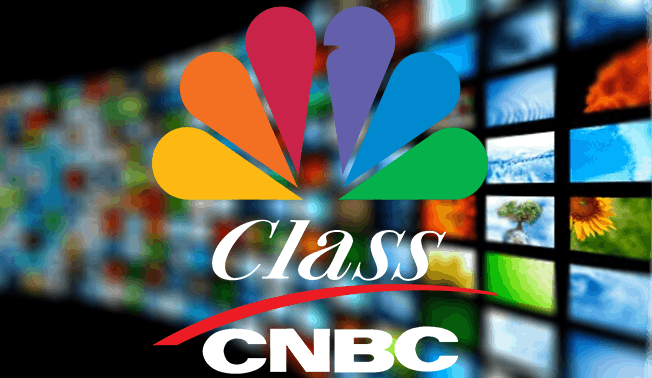 The flagship, the Way of the Voice, has been included in the bibliography of the course of Communication Techniques of the Catholic University of the Holy Heart, which makes me even more proud of all the efforts I make every day to carry out, as a pioneer, this vocal revolution. If you want to read it, you can order it directly from Amazon, Barnes & Noble or even the iBook Store on your Apple device. 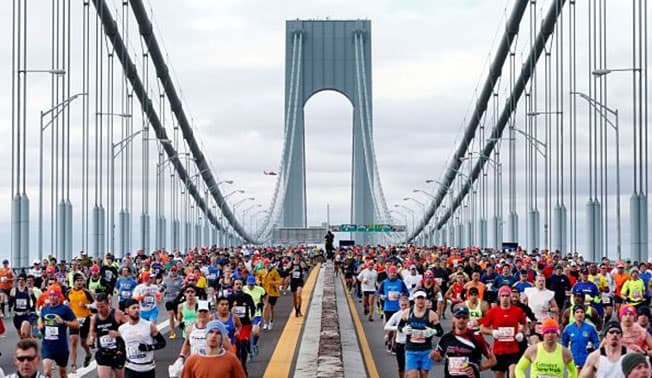 Boston has a marathon as beautiful and famous as the one in New York, but the big apple offers something extra, especially for us Italians. This year I went to New York by bus, to avoid queues and expensive parking. 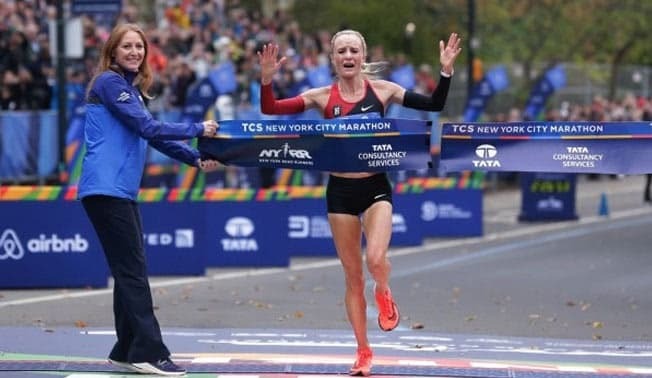 This year all the newspapers are talking about the fact that, after 40 years, an American has finally won the most famous marathon in the United States. I have always been fascinated by people who practice sports with perseverance and passion. Of course, to get to run a marathon you need something bigger. 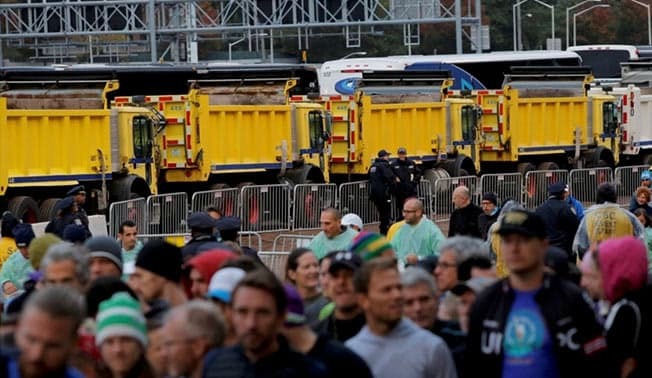 The NYC Marathon is a unique event for runners. When they share their experience with me, I see their eyes illuminate and the energy that shines through them makes me want to run too! Through their words I can imagine running through the streets of the world’s belly button and it’s a real magic. An interesting fact, among all those presented is that the marathon is slowing down. Today more and more people face the marathon and although they are “super” men and women, most of them “ruin” the average. In 1980, the average of those who completed the competition was just over four hours, today we are over four and a half hours. That’s more than twice as many as the first ones. Almost all those who officially participate in the event arrive at the finish line, then there are those like me who participate only to see some glimpses of the city otherwise unreachable. I still congratulate the winner: what you earn with hard work and determination has a true and eternal flavor! It is increasingly frequent to watch comedies or movies in which, through parody, the naked and raw reality is placed right under our noses. If you look at the first seconds of the trailer for this movie, you will be clear what I mean. Here in the United States, the wealthy population periodically goes to the “shrink”, or psychotherapist. 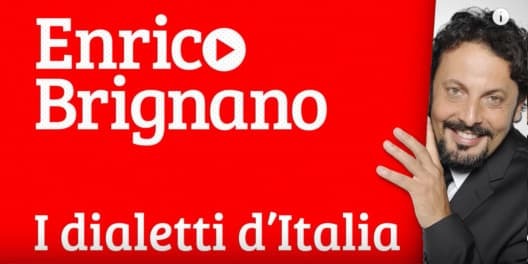 Not that in Italy it’s too different. The necessity of modern society is to name things. When a person suffers for some reason he does not find peace until someone labels his problem with a diagnosis. At that point, the problem is no longer a problem, but has a name and becomes something to talk and brag about. Stopping to speculate on the reasons for a suffering, the work of the “Shrink”, or getting to give it a grand name, the work of the “specialists” doctors, in no way solves the suffering. My work very often leads me to work with people desperately looking for the reason for their suffering or a diagnosis that labels their problem. 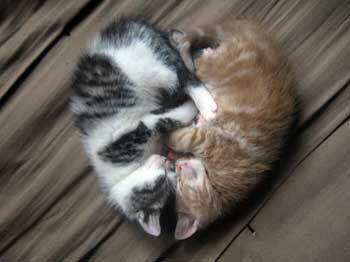 None seems to want to solve the sickness, the problem. 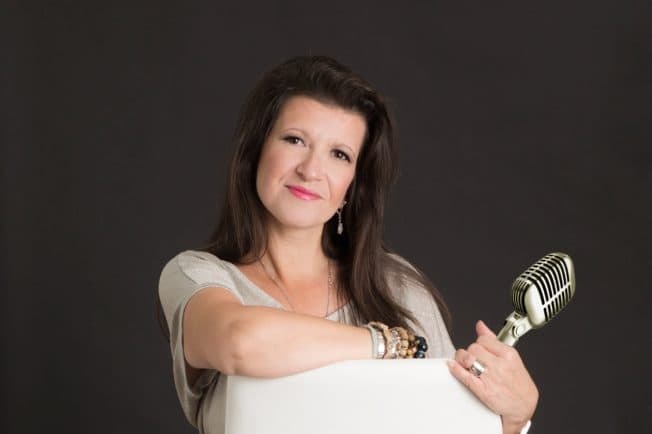 If a bird has been poking into your ear, one of my voice workshops might brighten you up! So far the videos of Singing Lessons have been viewed 39,135 times on YouTube! Thank you all!